There has been a great increase in the number of flight delay over the previous months. There have been almost 600,000 flights which are delayed per month and more than 40,000 that are cancelled. This means, more than 33% of the flights are either delayed or cancelled. 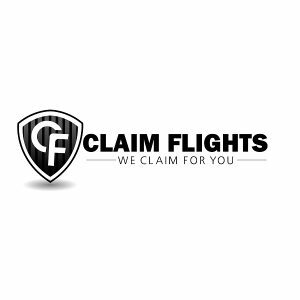 These flight delays claims services generally do what they promise but at a significant cost. Mostly aims can be done for oneself. For EU travellers the Money Saving Expert has full details of how to claim and the relevant rules.